This year we are excited to celebrate our 14th annual Elijahs Race. Elijah started this race in 2005 to benefit the students of Monadnock Regional High School . He was an elementary Physical Education teacher in the district and a coach for the track team. He grew up in Swanzey and was an all-star athlete for MRHS. 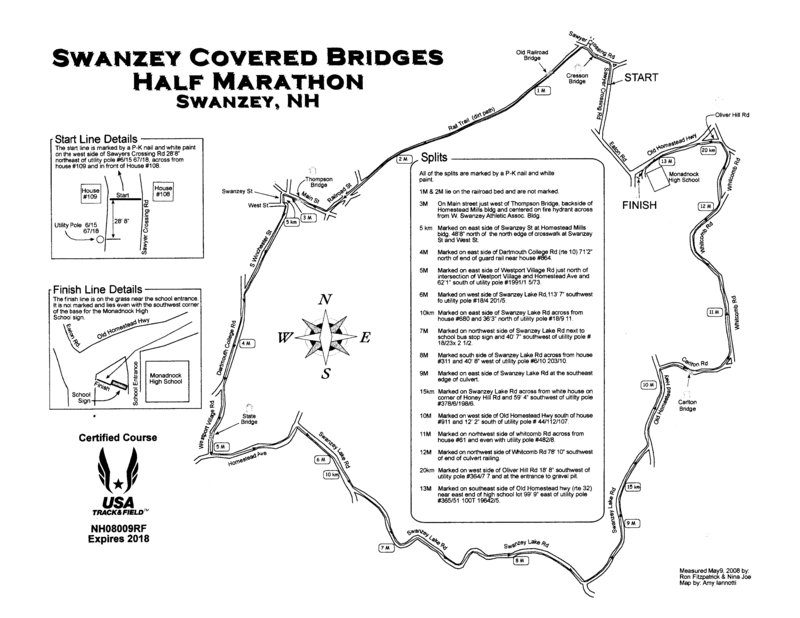 His life was cut short just days prior to his 3rd annual Swanzey Covered Bridges ½ Marathon. Local community members and school booster members took over the race organization. His dream continues with having a race on Labor Day weekend that benefits the students of his alma mater. 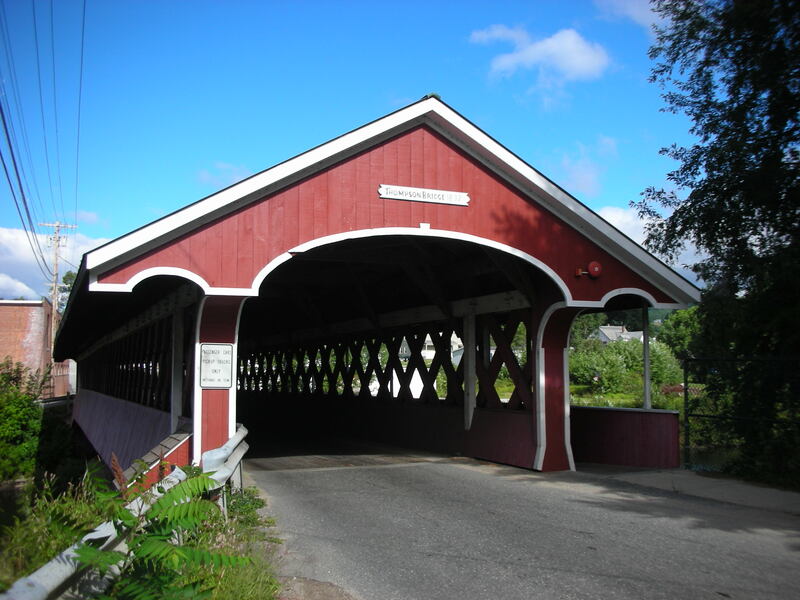 Run through four scenic covered bridges on your way to completing a 13.1 mile loop in Swanzey, NH. First leg is 6 miles through 3 of the covered bridges and the 2nd leg continues the last 7.1 miles through the 4th covered bridge. Transportation will be provided to and from relay transition point. Also join us for this mostly flat, fast Ididarun 10k road race that travels through rural Swanzey, N.H.